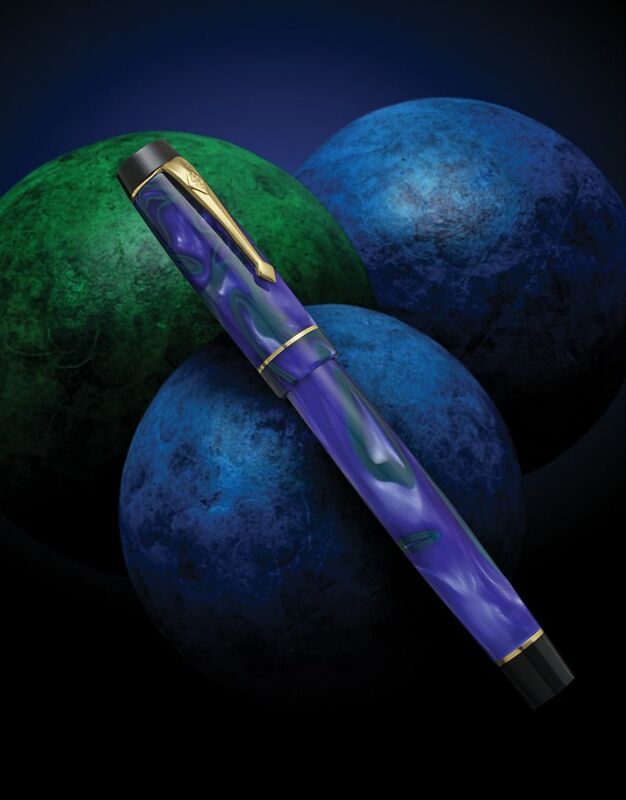 This pen has been lovingly used. It comes complete with box and papers. 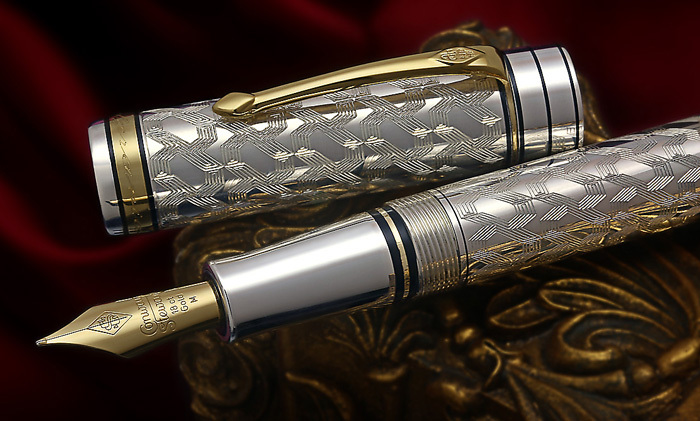 It is equipped with an amazing 18k OBB nib. 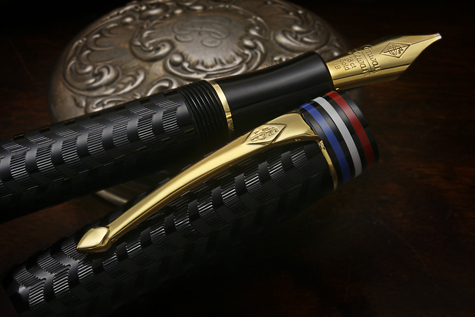 Black precious resin with platinum-plated details features the iconic Montblanc white star emblem and is finished with a handcrafted gold nib.